Maruti Suzuki has been India’s number 1 carmaker for quite sometime now but there has been a decline in the sales of their bestsellers Wagon-R and the Alto, despite the fact that the Alto got a complete makeover in October. They have a lot of similarly priced and specced cars in the same segment to offer the buyer a variety of cars. A-Star, Zen Estilo and the Wagon-R come at similar price points and are meant for different buyers with different needs. Now Maruti Suzuki has been facing a slight competition from the likes of the Hyundai Eon as the Eon is offered as a premium car than the Alto. Also worth mentioning is another fact that there are a lot of car companies who are planning a small car and will look to dethrone Maruti Suzuki. Now in a bid to maintain their crown, Maruti Suzuki are going to bring in another small car somewhere around August-September next year which will priced somewhere between Rs.3.25 lakhs-Rs.4 lakhs. The next budget offering from Suzuki will sit above the Alto K10 and somewhat their tepid seller A-Star but below Wagon-R and the Zen Estilo. The car as all their budget offerings will be offered initially with a petrol heart which will be the same engine powering the Alto K10, Wagon-R and the likes but seeing that Maruti is developing a 800cc diesel engine for LCVs as well as their budget cars, it might just get the diesel treatment in the coming years, depending upon as to how do the people welcome the car. 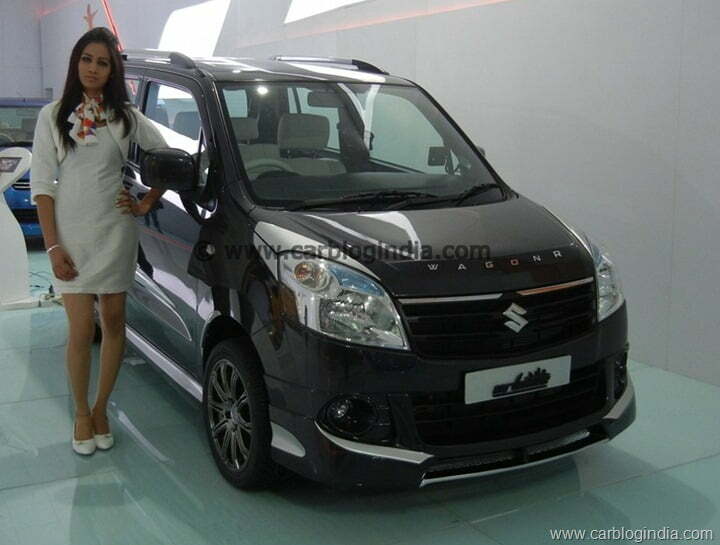 Maruti has no plans to sit and watch the upcoming competition take away its sales. They are going to be pro-active this time around rather than be re-active. Maruti has adopted the strategy of offering a slew of budget cars priced closely. Maruti Suzuki has been topping the charts for quite a while using this strategy which even though leads to cannibalization of sales, yet means that the car sold is still a Maruti Suzuki. And with a new car, the position they command over the segment will get stronger.